Elmira City Manager Michael Collins. ELMIRA, NY (WSKG) — Property owners in Elmira will see their tax bill go up effective immediately. A proposed 17 percent increase in city property taxes went through on Monday without a vote from the city council. There was no vote because of a detail in the city charter. It says that once the city manager proposes a budget in December, the council has until the first meeting in March to propose changes. If there are no changes, then the proposed budget goes into effect. That’s what happened this year. Several council members said they wished they’d known before the last week or so that that was the case. Councilman Joe Duffy said he wanted to change the charter so this doesn’t happen again. A majority indicated they wouldn’t have voted for a 17 percent increase. City Manager Michael Collins said the increase is necessary to fund staffing and services at the current level. Elmira’s finances have taken a hit over the last several years and multiple credit rating services have dropped the city’s rating. Sharon Bukowski, Elmira resident, said the budget vote should have been put on the agenda, whether it had to be or not. “Not cool. That’s the cleanest I can say. Not cool. A bunch of hooey,” said Bukowski. A big concern is what this will mean for people already struggling to live in the cash-strapped city. “I’ve got elderly neighbors. I don’t know how they’re gonna make it. I really don’t,” Bukowski said. 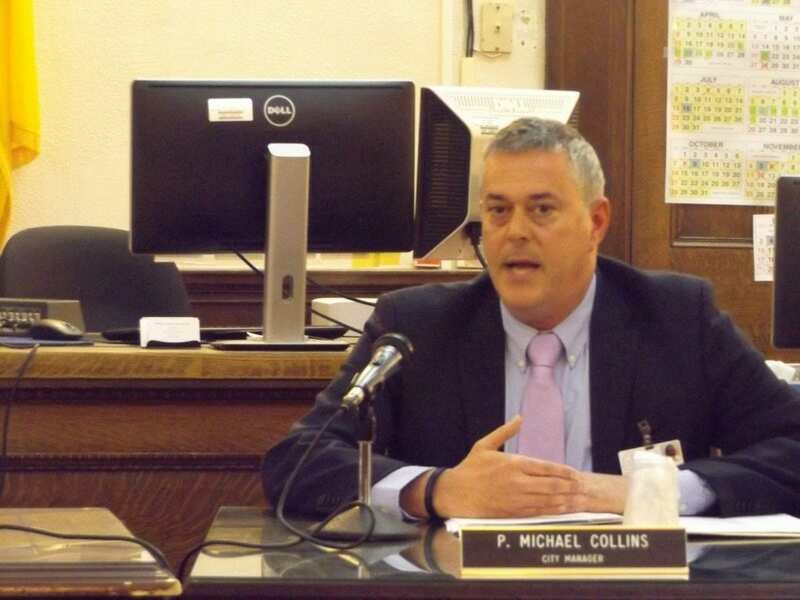 City Manager Michael Collins thinks there are other ways to cut costs. One example is tightening Elmira’s contracts with unions. “We’re not going to make millions off the unions, but I do think that there are things within the contract that we could scale back on, and hopefully be able to have them assist with our financial issues,” he said. He said the goal is for the 17 percent tax increase to be a one-time deal.